I want to know about your nature photography. I live in central Minnesota with my husband in a small town called Avon. I saw an image on your website, but it's not in your shop. Can I order it? Yes! Most images are available for purchase. Sometimes I share personal images on my blog, and those would not be for sale. But please ask me about what you're interested in. Visit my Custom Order page for info and to contact me. 8x10 matted prints (these are being phased out in 2019), larger unmatted prints, and premium gallery wrapped canvas. Other items may become available. I do! It's called the LOVE YOUR ART warranty. I want you to be super happy with your artwork purchase. Basically, you have a 59 day money back guarantee. Some exclusions apply. Visit my Warranties page for details. Can I find you at ART EVENTS or exhibits in the St. Cloud area? Art fairs are a great way to meet people and bring my artwork to you. Check my Art Fair Schedule page for info and dates. It would be so great if you stop by and say hi! Do I sell GREETING CARDS? You betcha! Check The Card page out. If you mean are they exactly what I saw when standing there? The short answer, is no, as I’m not a documentary photographer. As an artist, I am not limited to a literal interpretation of what is in front of me. My nature photography is a combination of reality, and my vision and creativity. Do you license your images? Most images, yes. Please contact me at hello@barbkelloggphotography.com. Yes I do! I prefer you to sign up for my newsletter, because then you know you won't miss news and sales like you might on Facebook. Plus, by joining my free newsletter, you'll get savings that other people don't! DO YOU STILL DO PORTRAITS? Note: I’m not accepting portrait clients in 2019. Yes I do! Portrait clients are not the main focus of my business, but that doesn't mean I don't love creating special, beautiful images, just for you! I'm also really getting excited about creating portraits with b&w film. (Like the one here.) There's something really classic and tasteful about using film. Please get in touch with me to see if we'll like working with each other. Choosing a photographer is a bit like picking out shoes. They all go on our feet, but the shoes need to fit right or you're not comfortable. I want you to be comfortable. And I'll treat you the way I want to be treated—with attention and care, and with a dose of humor thrown in, too. VISIT the Portraits page, which features images of families, children, individuals, and pets. 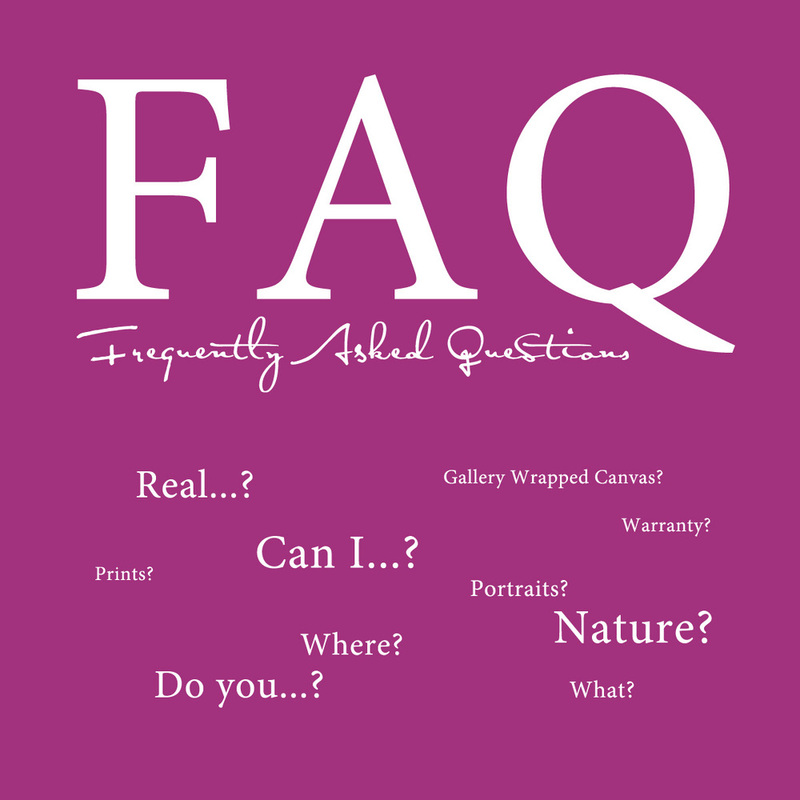 You'll also find some information on pricing, ideas of what to put your images on, and a link to my portrait faq page. Whether you're an amateur or pro, for some reason we love knowing this stuff. Digital: Nikon D700 and Df. FIlm: Nikon F100 and FE2, and a Holga. My favorite lenses are the Lensbaby Composer Pro and Velvet 85mm, and Tamron 180mm. The Nikon 24-70 2.8 is my go-to workhorse for portraits, or when bringing just a 50mm won't be enough. I luuuuv my Lensbaby and Tamron for flower photography. Other lenses are used depending on the work at hand. When traveling, my focus is to travel as light as possible. Editing: Mostly Lightroom (probably 95%), some Photoshop, and some Perfect Photo Suite 10 by OnOne Software.